Do you have roach problems? 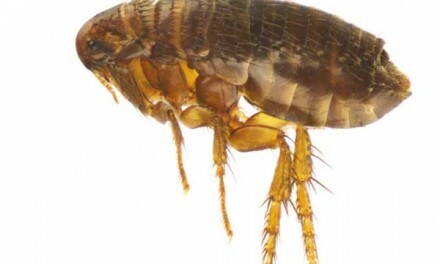 Are “Palmetto Bugs” bothering you? 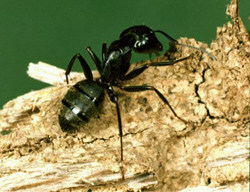 Are ants invading your home? Are you sensitive to pesticides; or just do not want pesticides in your home? We can help!!! Integrated Pest Management, or IPM, is a process of combining different methods of control to obtain an eventual solution of Pest Free Living. Most Roach and Bug problems within a home can be controlled with changes in suitable habitat, exclusion, trapping, and natural compounds. Pesticides do not always have to be used in and around your home to keep pest problems under control, but they are an important part of IPM. All pesticides by All Things Wild are EPA approved and used in accordance with state, federal and labeling requirements. Sometimes, pesticides are the right answer. We seal homes against some insect entry using an IPM method called Exclusion. 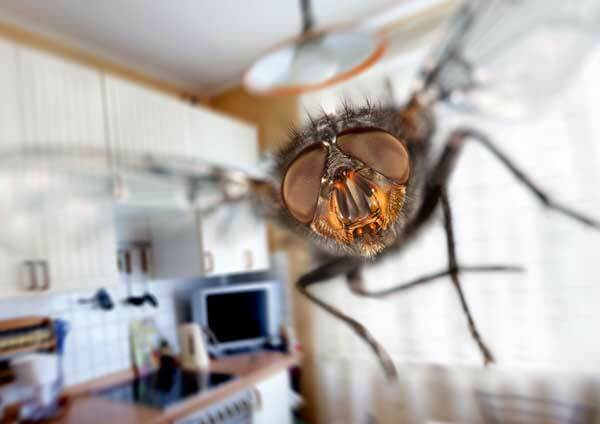 Exclusion services are aimed at sealing your home against entry of animals or bugs. Most animals enter your home through small cracks and openings left by construction. We inspect a home from the foundation over the roof and back down to the foundation. Once we have found all areas that need sealing, we provide you with a quote to close your home against bug or animal entry. We use many different types of materials to provide a physical barrier against wildlife and insect entry. 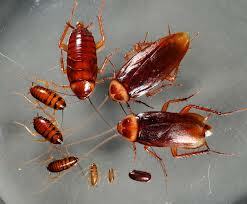 Roaches and many insects can be controlled using methods other than pesticides. 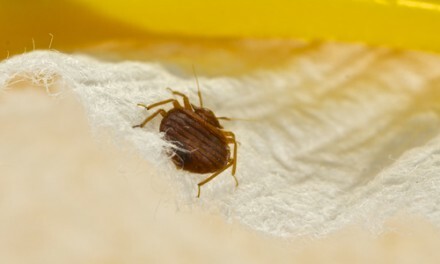 We remove bugs manually and when necessary, we may use eco-friendly, natural, pest control compounds to rid a home of the current insect pests, but natural compounds not always the best fit. These compounds are natural products, NOT man-made chemicals. 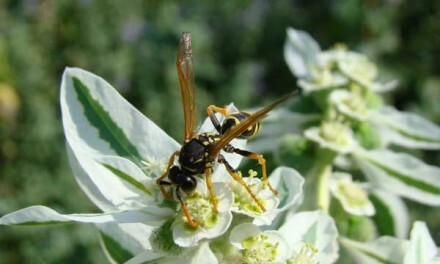 If you prefer, we also offer traditional pest control methods. While we would like to say that exclusion works for every insect species, we honestly can not promise to keep out termites or ants because of their size and ability to bore through wood and building materials. The only insect problem we do not deal with at all is termites. NextWHAT IS CONSIDERED WILDLIFE ?